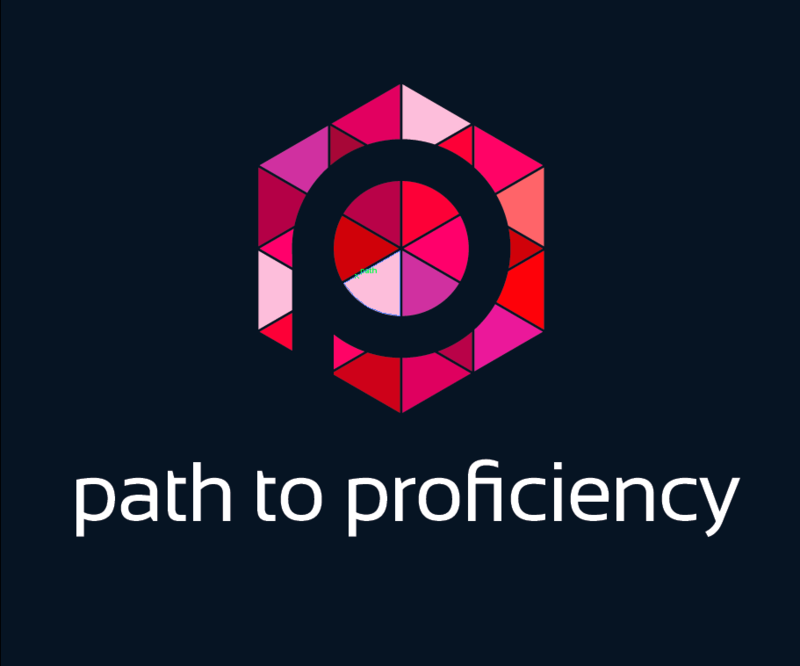 It’s been a year of growth for the Path 2 Proficiency community: more than a dozen new teachers joined as authors and readership almost doubled, but most importantly the reflections and conversations grew well beyond this site. This blog doesn’t exist to promote anyone or anything. This blog doesn’t exist to showcase the perfect teacher. This blog doesn’t exist to provide all the answers. Instead, this blog allows regular educators like Michele, Jaime, Rebecca, John, Matt, Sharon, Tim, Christi, Maris, Paul, Juan Carlos, Holly, Rose, Amanda, Valerie, Betsy, Alyssa, Lisa and Meredith to share their reflections about what is working in their worlds, what failed, and how they plan on helping their students further their own path to proficiency. If you are a reader of this site, please take a moment to thank these brave teachers for sharing their reflections in such a public format. It’s because of them that we all become better educators. Of course with growth comes growing pains and some parts of our site are currently not functioning properly but that should all get cleaned up in January along with some other exciting updates. Since all of our posts are very personal reflections some posts hit nerves with readers more than others. Here are the most-read posts of each month in 2017. They just might inspire your own reflections as you start the new year.